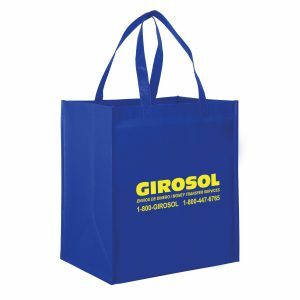 Small Non-Woven Grocery Tote Bags are a large Gussetted Square Tote Bag with main Compartment and Reinforced Straps. 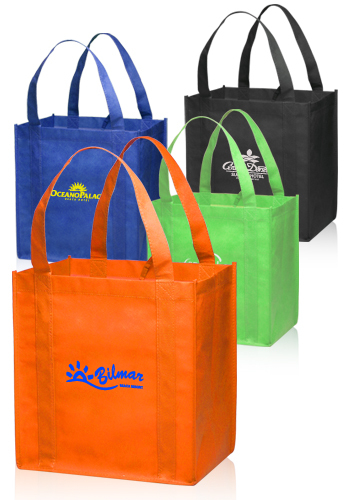 Also featuring an Inner Support Board, these reusable shopping bags are great for Shopping or Groceries. 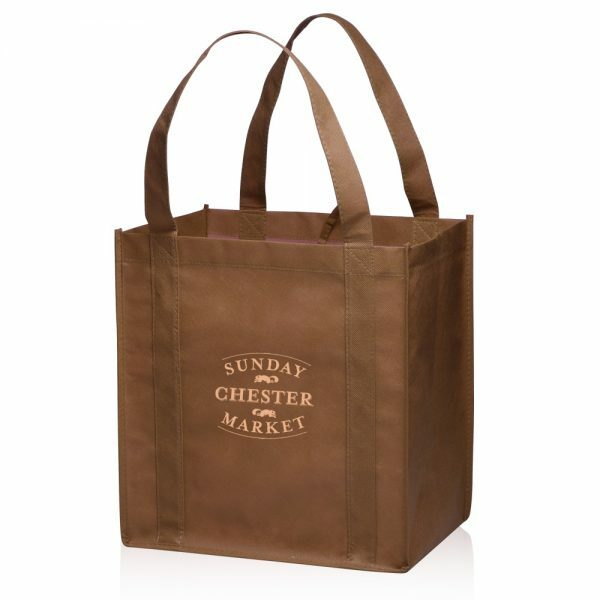 Small Non Woven Grocery Tote Bags are a large Gussetted Square Tote Bag with main Compartment and Reinforced Straps. Also featuring an Inner Support Board, these reusable shopping bags are great for Shopping or Groceries. 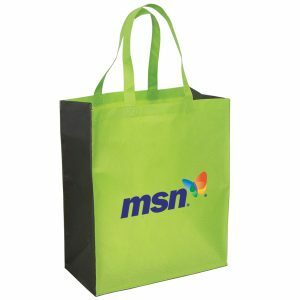 See our other high quality and stylish non woven grocery tote bags here. Green eco friendly bags are a clever and affordable way to advertise your brand. 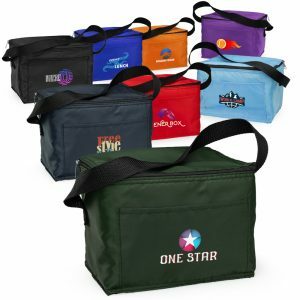 Choose from other great options at customgreenpromos.com. 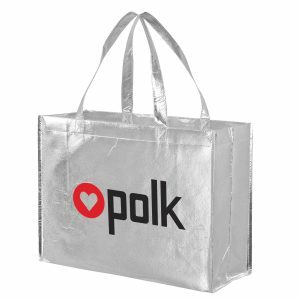 Dimensions: 12.625W x 13H x 8.75G in.